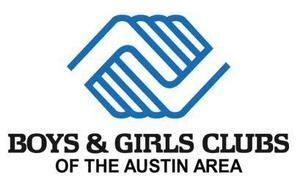 Our Boys & Girls Clubs will be closed on Friday, April 19th & Friday, April 26th. Go here for more info! Attention, Boys & Girls Clubs parents! Boys & Girls Clubs will be closed next Friday, April 19th for Good Friday. 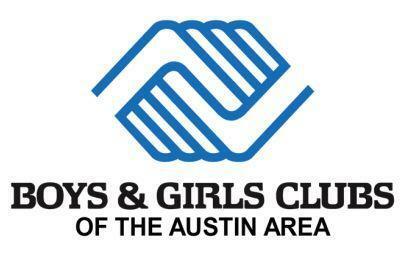 Additionally, Boys & Girls Clubs will be closed on Friday, April 26th for the Grand Opening Celebration of a new Home Club. We appreciate your flexibility and apologize for the inconvenience.